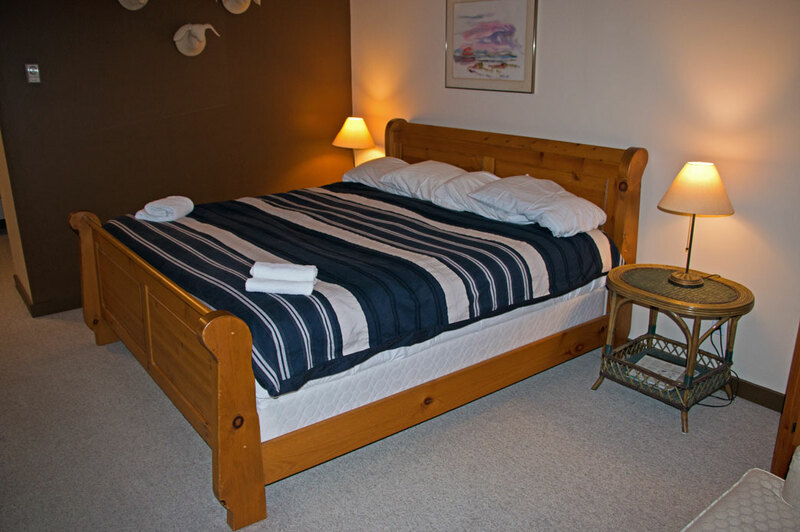 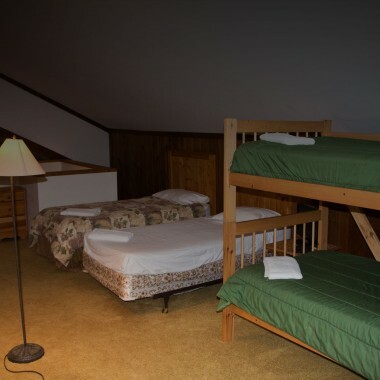 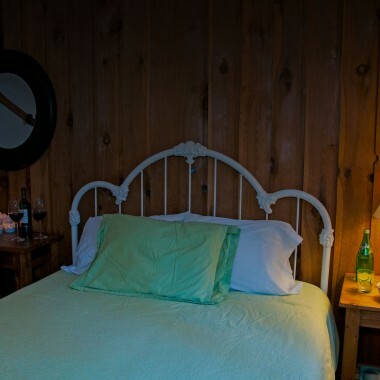 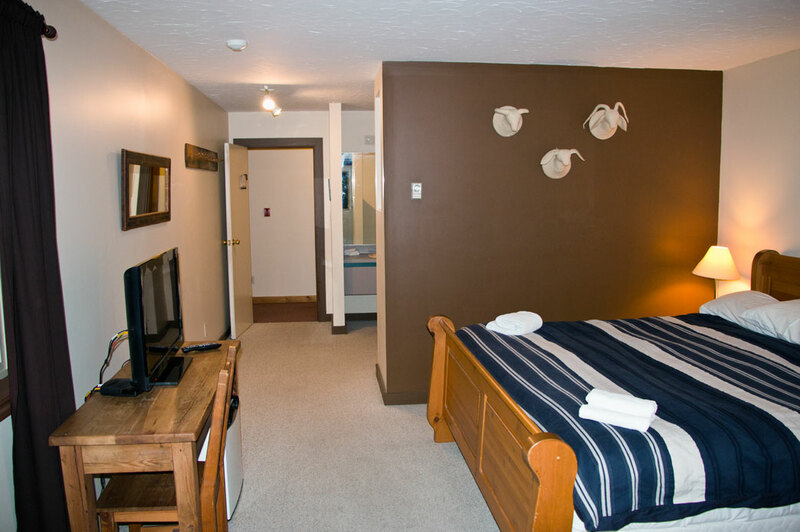 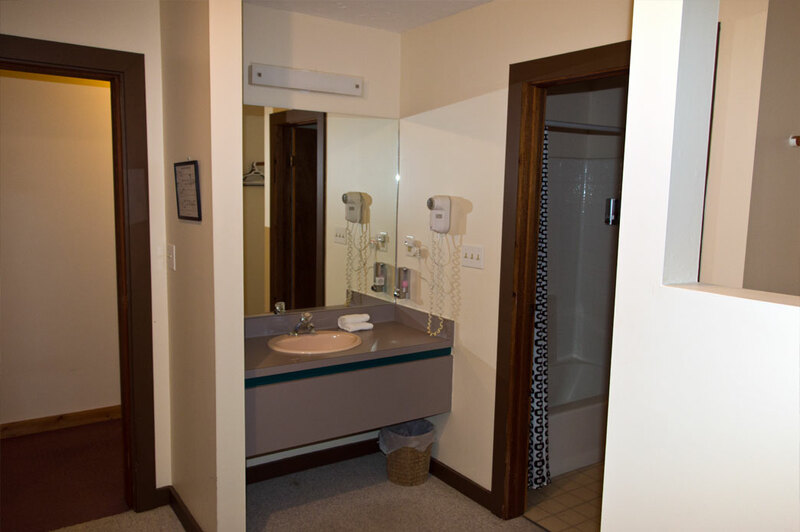 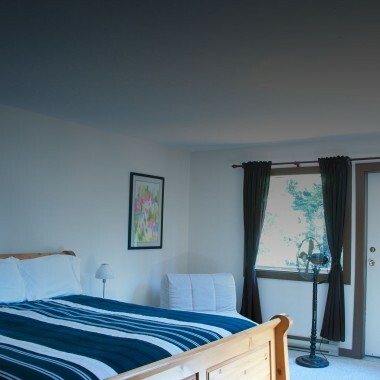 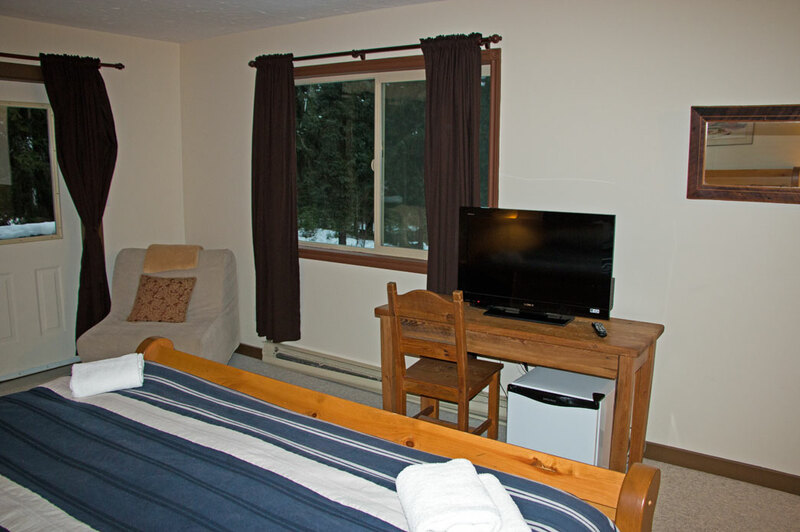 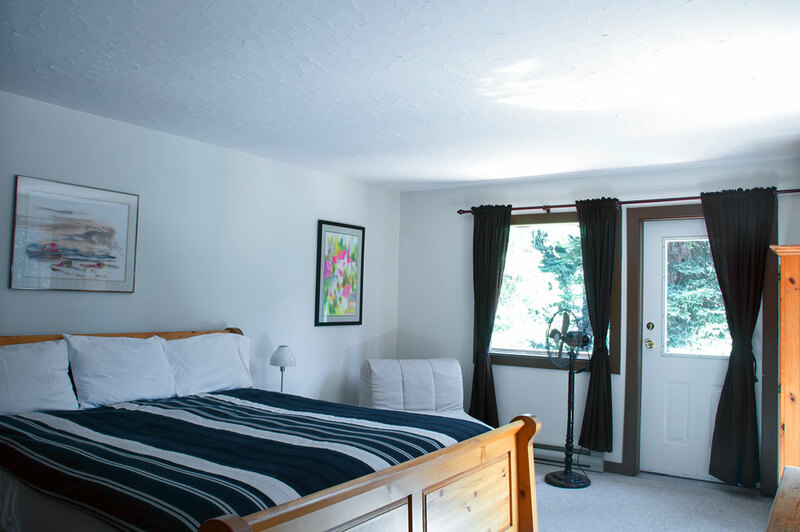 We like our rooms to feel well & so you know you are in the mountains of BC. 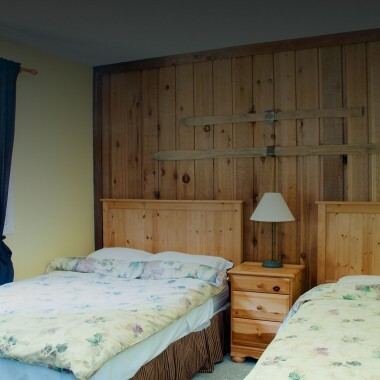 which gives our rooms a very unique flair for the local. 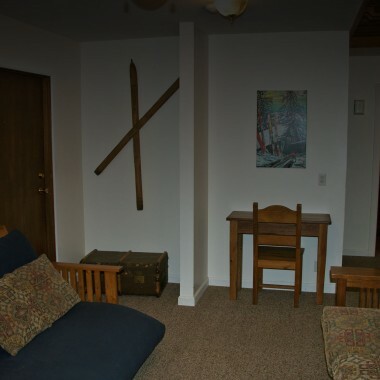 this is the hidden gem for which you’ve been looking. 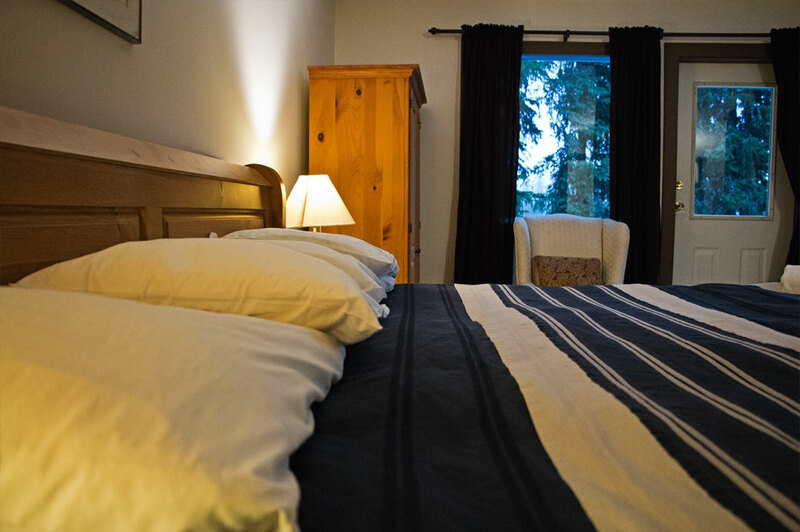 Cancellation Policy: 50% of the total booking amount will be charged if your cancellation is less than two weeks of the arriving day. 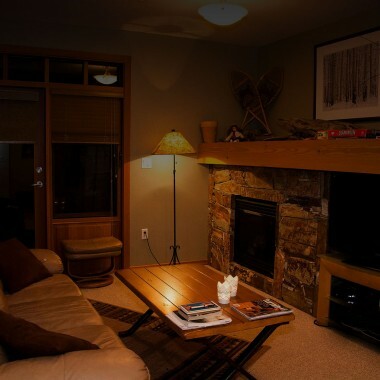 Cute hotel and a great sitting room. 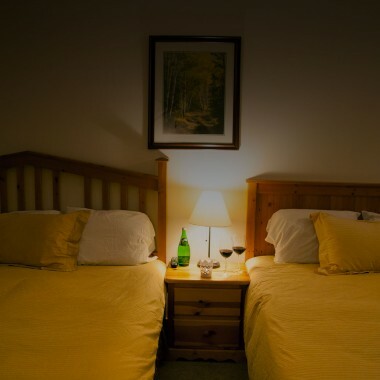 Thanks for your hospitality!